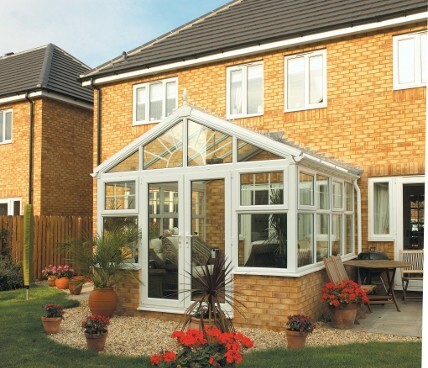 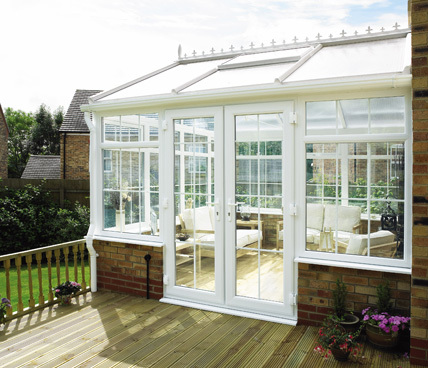 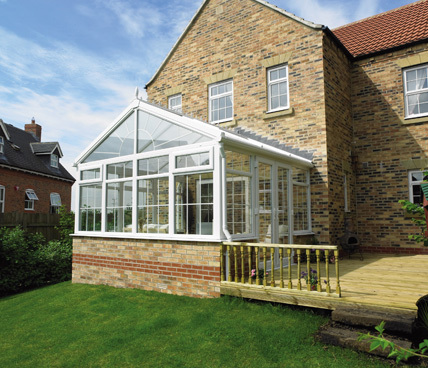 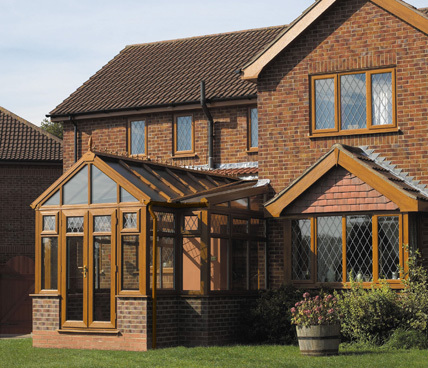 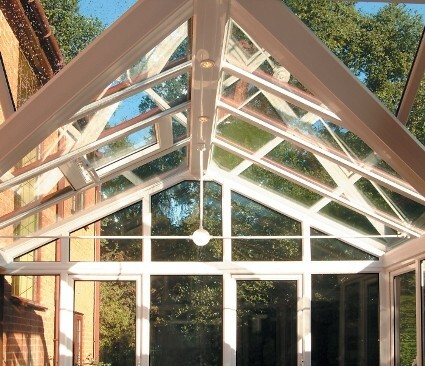 We find sometimes that people over complicate their decision when making a choice on a new conservatory for their home. 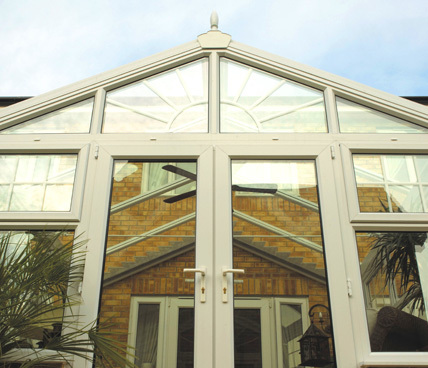 Gable conservatories keep it simple being one of the most simple designs of conservatories, but one of the most effective. 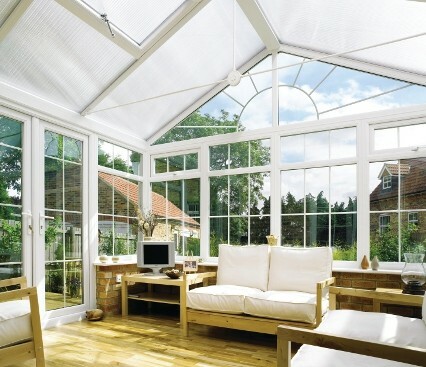 The space provided by the gable conservatory for the price given is far greater than that of many other conservatories, the simple but effective design of this conservatory keeps the cost low but the space high. 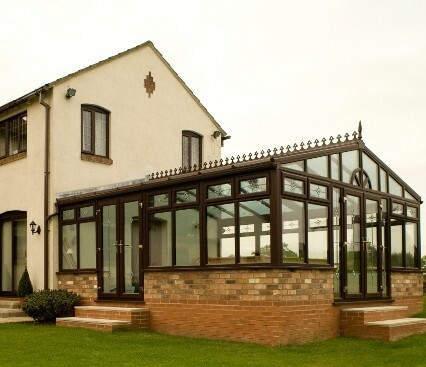 View our galleries of gable conservatories to find the one right for you and to get an idea of how they will look on your home.